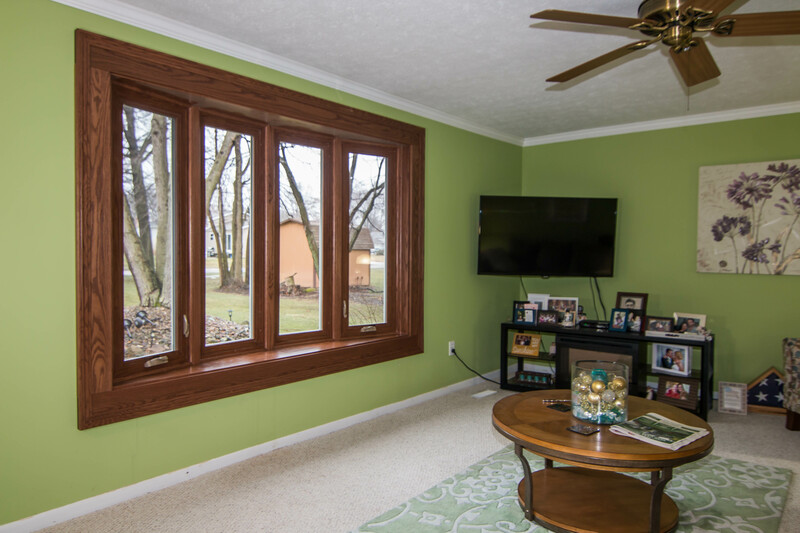 The installation of windows, siding, and doors will add value to your Concord, North Carolina home. Their benefits are essentially endless, and quality exterior products will even help lower your utility bills throughout the seasons. However, the quality of these products vary around Concord, and their value is determined by several factors, including energy saving features, quality materials, and even installation. 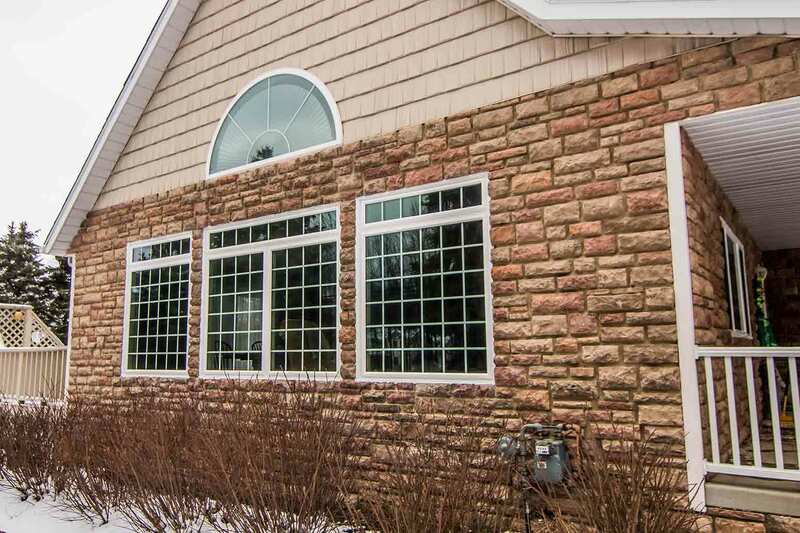 From the installation process to the details of craftsmanship, this is the value you can expect from your next exterior upgrade with Universal Windows Direct. 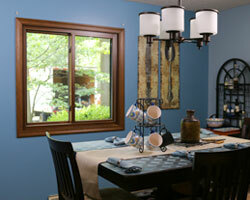 Window replacement is one of the biggest investments any homeowner in Concord can make. UWD ensures that your investment is worth every cent, as our products are engineered with quality materials and designed to maximize energy savings. This is accomplished by offering glass packages that are exclusive to UWD. 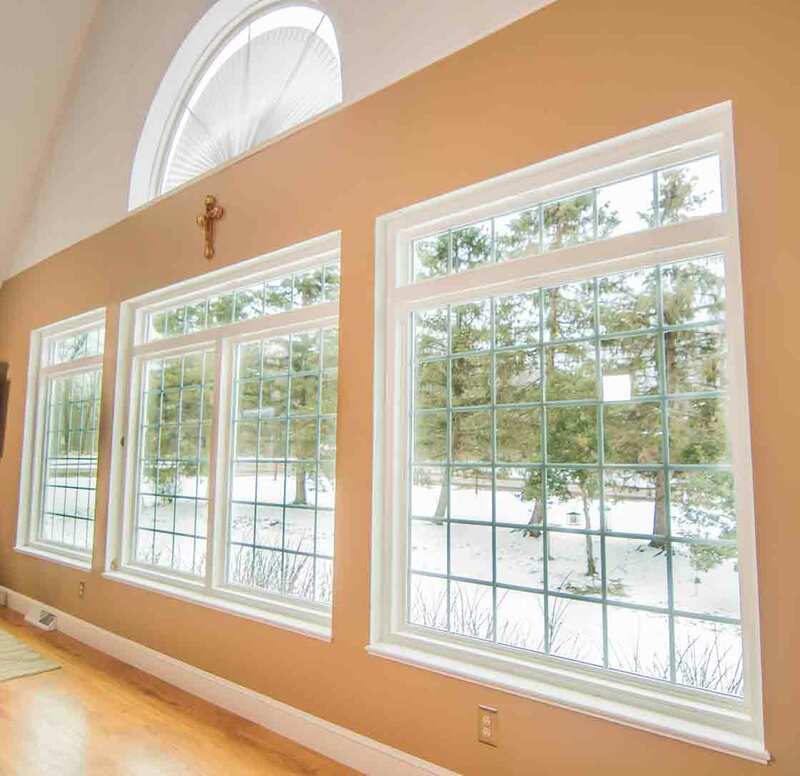 No other window company in Concord offers UniShield® windows, which are certified by Energy Star and include today’s leading energy-saving technology. UniShield® Plus is the most popular pick for homeowners. 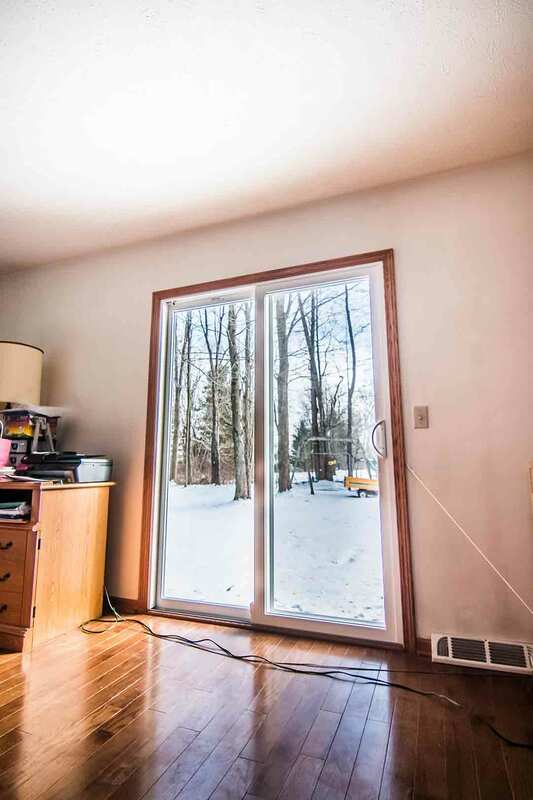 The package includes dual pane glass with argon gas fill between the panes. Argon is included to enhance the thermal efficiency of the window, which is a major indicator of energy savings as you run your HVAC system. In addition to argon, UniShield® Plus also includes a single coat of low-e glazing to reduce the amount of ultraviolet rays that filter through your home. While the four tiers of UniShield® glass packages will help you save energy, don’t forget that this upgrade can help you boost your curb appeal. UniShield® window products offer an impressive selection of aesthetic options, including custom vinyl paint colors to complement your curb appeal. Traditional white will make any home look newer and more beautiful, but you’ll find extra color options to truly make your home stand out on the block. If you want to take aesthetics to the next level, consider decorative glass and grid options. 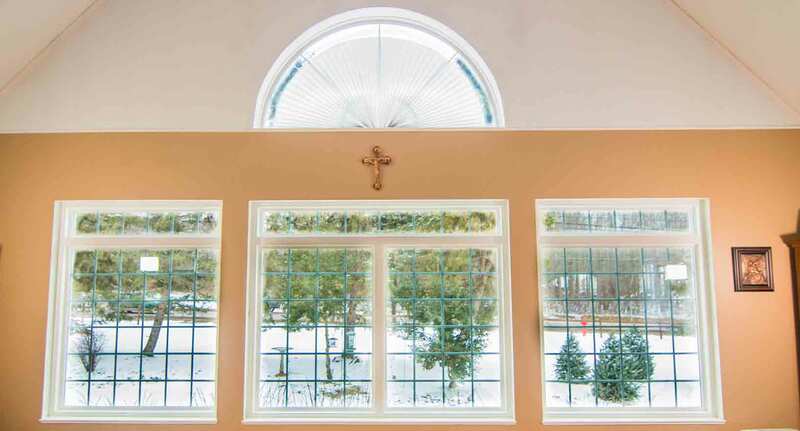 Whether you’re trying to make your home look traditional, contemporary, or something in between, there is no shortage of aesthetic options for your next replacement window upgrade. UWD offers a vinyl color warranty that guarantees vibrancy for up to 20 years. Our products are also protected under our True Lifetime warranty, which includes pieces, parts, glass system, frames, and more. If you’ve grown tired of living in a cookie cutter home, Universal Windows Direct has the quick fix to unique and inspiring curb appeal: UniShield® siding. This vinyl exterior can transform your home from top to bottom while offering true value in quality craftsmanship and style. How does UniShield® hit every mark on the wishlist of Concord homeowners? It begins with the structural integrity of the panels. 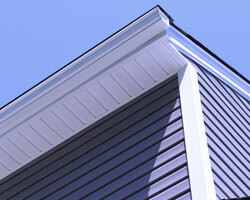 While other companies offer low quality or even builder grade exterior, our vinyl is engineered with longevity in mind. The secret is behind the thickness of the panel, which is available in up to .46” thick. This will help make your investment last while protecting your home from the elements. 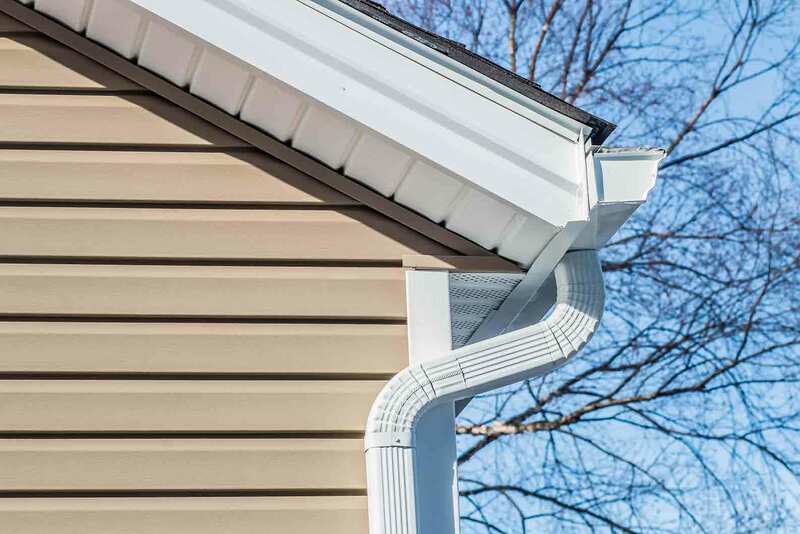 This exceptional craftsmanship is carried through into every detail of the siding’s appearance. 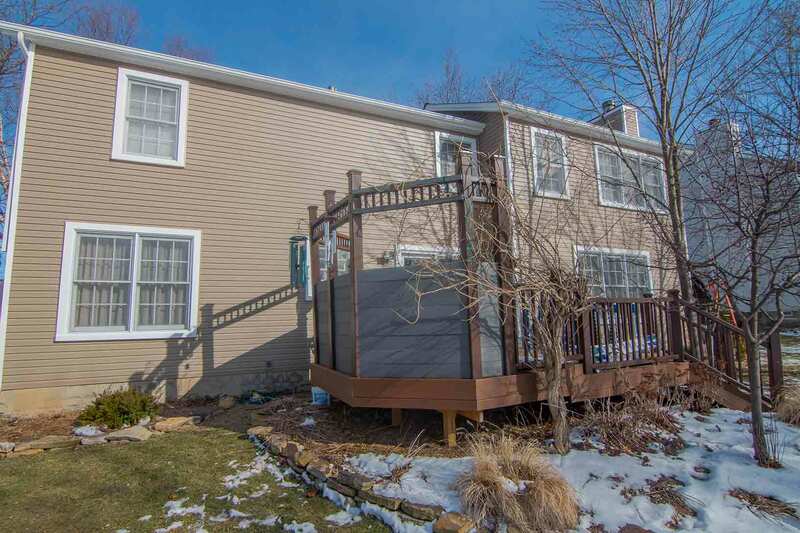 The realistic wood grain detail makes the siding look authentic, as opposed to purchasing run-of-the-mill vinyl exterior that offers no attention to detail. Furthermore, homeowners can choose from a selection of color options to set your home apart. Whether you choose a soothing gray or a vibrant blue, these hues are inspired by nature and designed to turn heads. UWD offers professional installation for our UniShield® exterior. Professional installation ensures that every panel is properly placed and performing to its highest capability. Improper installation may result in moisture damage, panels peeling away from your home, and more. UniShield® exterior is warrantied through our True Lifetime warranty, which includes lifetime fade protection, hail damage protection, and more. "We did have one window that was damaged but the replacement was order the next..."
Do you want more from your entry door? 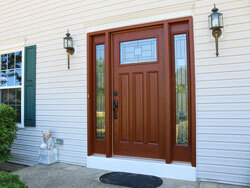 UWD’s entry doors are an exceptional option for any homeowner in Concord. 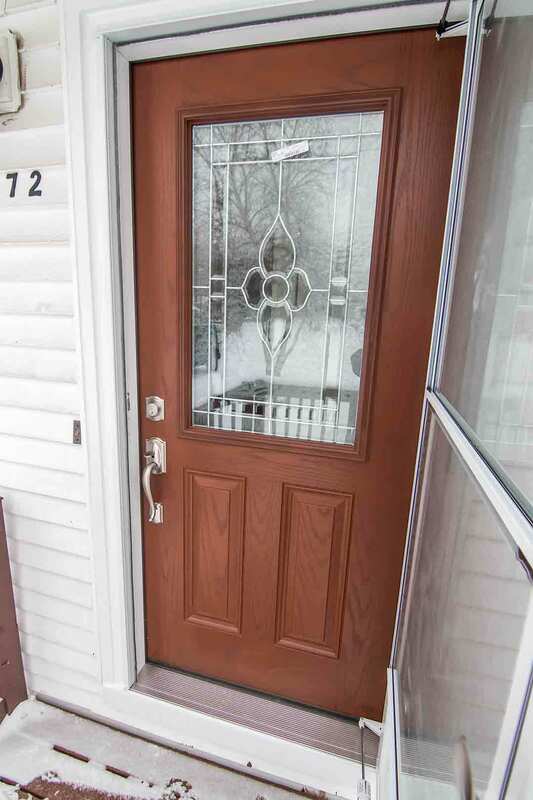 The two material options include fiberglass and steel, which are the top picks for homeowners across North Carolina—and homeowners are encouraged to design their dream door with our various color, stain, and hardware options. Whether you choose fiberglass or steel, you’ll find nearly everything you’re looking for to design your new entry door. Consider one of our various paint color options that will add vibrancy to your door in an instant. If you prefer the look of wood, our stain colors will add the warmth you’re looking for without the hassle of maintenance. 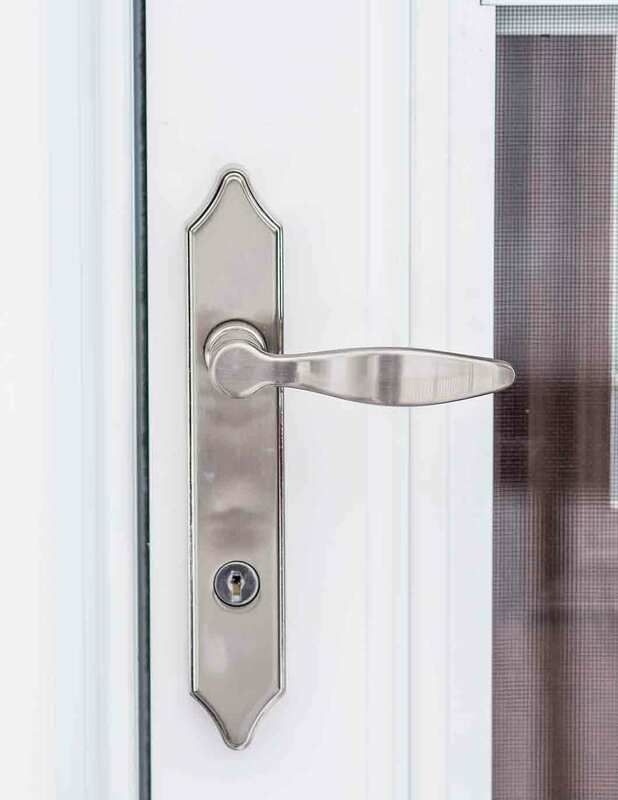 Hardware options are available in several finishes and locking systems. Our most innovative lock includes the touchscreen deadbolt for keyless entry. Traditional styles are also available for security and style. Steel and fiberglass doors both include a polyurethane foam core at their centers. This is a superior insulating characteristic for doors that truly maximizes efficiency. These doors are also equipped with high-performance weatherstripping and a weather-tight adjustable threshold. Pick your perfect exterior product and increase your home’s value. 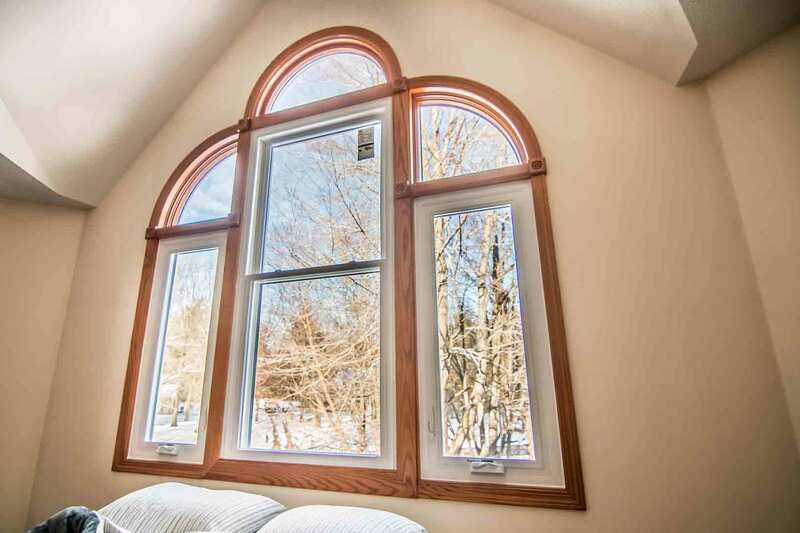 Get in touch with UWD for your quote on windows, doors, and siding in Concord, North Carolina.